I have had people thinking my hair is relaxed, blown out or is simply different from what one would call typical 4C hair. Though I don’t claim to have 4C hair, mine is a combination of 4b and 4c and for my twist outs to look the way they look especially in public or at events, I make a little extra effort when doing them. This technique I found works best for me and I got it from Naptural85 video way back. 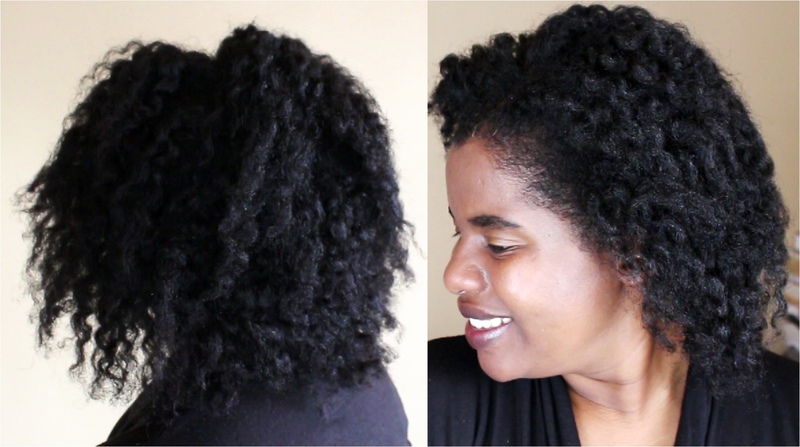 If you don’t have curl formers, don’t despair. At first I didn’t have curl formers as and would slightly blow dry or do some African threading to achieve the same style. Sometimes I would two strand twist my hair and then before it’s 100% dry, undo those twists and then flat twist like I do in this video and the results are more or less the same. I hope this tutorial will help you to get the best twists possible with your hair. Happy natural hair journey. Thank you so much for tuning in. Don’t forget to keep smiling, laughing and loving. It will do you a lot of good. God bless you. I am hearing about this thing ya 4C or 4B. I am not sure what type is my hair. I also have a problem my afro is black underneath and gingerish on the top. I am not sure what makes it look like that because I have never put chemichals in it. You hair may be dry and therefore splitting which may be showing as old hair that has lost its natural colour. You can up the moisture on your hair and use other tips that are going to reduce splitting, like not exposing your hair to excessive sunlight. If your hair is not splitting, then it could be just loss of colour and you can use shampoos and conditioners that restore your natural hair colour or reduce loss of hair colour. Thank you for a very informative video. Great results, would love to try this. Always my pleasure dear. Thank you for watching and commenting. I really appreciate it.